I pretty much lived my teenage fall/winter days wrapped on my Barbour -actually, not the authentic one, but the much more affordable -and equally pretty- Zara version. At this point, I am not in the market for a wax jacket, however, I cannot help but wonder: When it comes to make some investment on a Brit old-school piece like that, which one is better: Barbour or Belstaff? I guess there's no a right answer. Both brands have been making high-quality jackets and defining Brit cool elegance for over 80 years. Barbour: To me, just the fact that Steve Mcqueen used to wear Barbour jackets on his motorcycling races it would be enough to position the brand as the epitome of 'cool.' 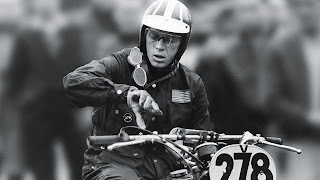 Note that Mcqueen also sported some Belstaff jackets. The brand has recently released a collection under the name of the iconic actor. 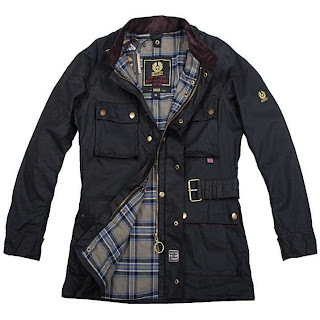 MTV host Alexia Chung, Spanish sports reporter Sara Carbonero or it-girl Olivia Palermo are also fans of Barbour International. 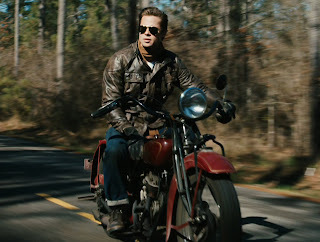 Besltaff: If Barbour has Steve Mcqueen, Belstaff has Brad Pitt: the actor has worn a 'handsome' Panther in the Benjamin Button movie. I think this brand has definitely evolutionated its design much better than its competitor. 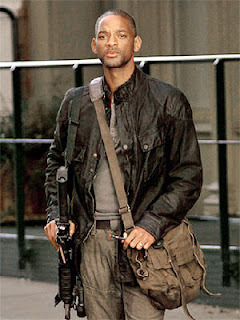 Will Smith has also worn the Trial Master Legend jacket and the bag on I Am Legend. Princess Letizia of Spain also likes this brand and usually wears the Cat model jacket on winter days. 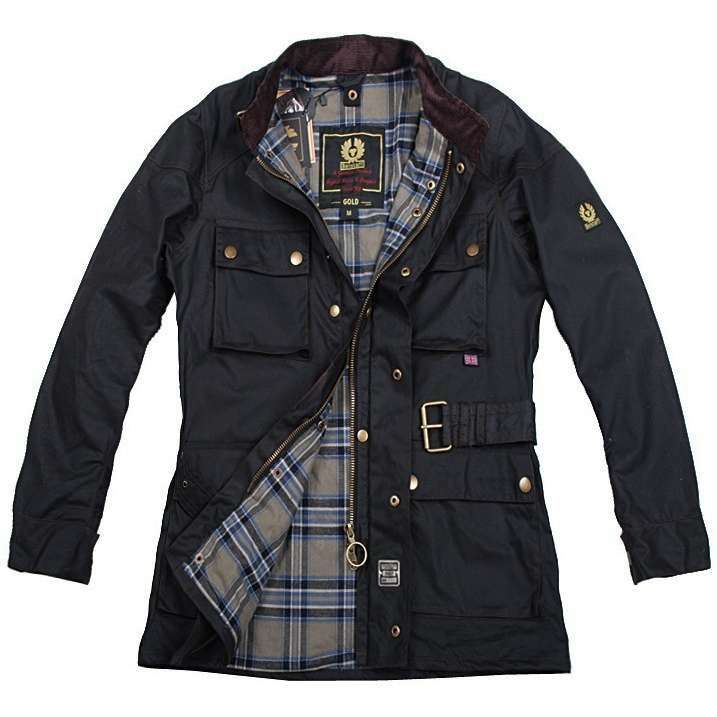 For females, I love the classic Barbour International. For males, I prefer the Panther or Trial Master. Also, while doing some research for this post, I came accross this brilliantly funny and insightful article on the DailyMail.co.uk , where Liz Jones debates is townies can even pull off the 'British country' look. So, do you guys have any particular opinion on the matter? I'm kind of out of touch -- I never heard of these, but I really like the look of them. The Belstaff movement was to attach their image to celebrities, mainly Hollywood actors, like Brad Pitt, Leonardo di Caprio, and so on, but for me, tradition and quality are more important and makes me feel closer to Barbour, I love mine, and I prefer the "Brit" touch of it, for me the Trial Master is just a copy of the International Barbour, even the Tartan is!! 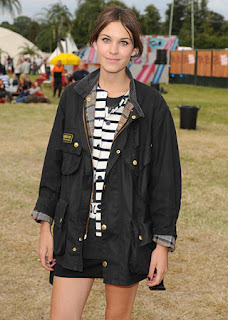 Barbour all the way. Its main line wax coats are still functional wear first and foremost. Today's Belstaff is mostly fashion. What's The Best Color For Hunter Boots?